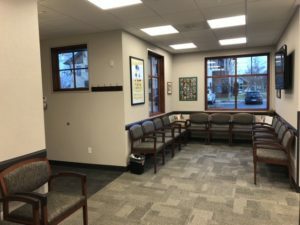 Montana Retina Consultants meets with patients and performs in-office procedures at 1940 West Dickerson in Bozeman, Montana. 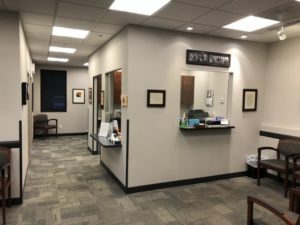 We perform surgery at Bozeman Deaconess Hospital. 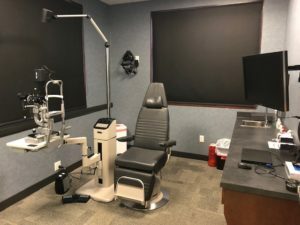 The office at 1940 West Dickerson houses state-of-the-art equipment in a spacious and warm environment and is where out-patient procedures are performed. 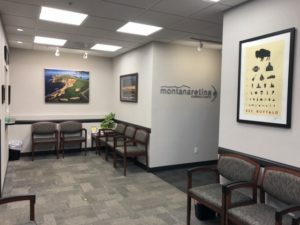 Montana Retina Consultants’ doctors perform surgery at Bozeman Deaconess Hospital. 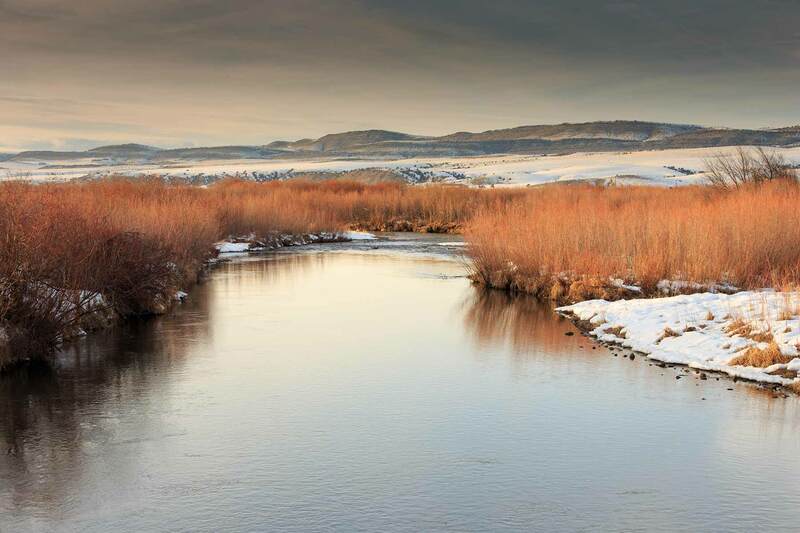 Bozeman Deaconess was voted #1 in Montana for Outstanding Patient Experience. Bozeman Deaconess Hospital is a Joint Commission accredited, licensed Level III trauma center, located in Gallatin County.